NetGain Motors, Inc. (NGM) and SME North America, Inc. (SME ), are very proud to announce a strategic relationship that provides the newly developed HyPer 9™ motor to the world! The HyPer 9™ is a Synchronous Reluctance Internal Permanent Magnet (SRIPM) motor made by SME. NGM has the exclusive worldwide distribution rights for electric vehicle conversions. Hunter Hamstra, Vice President and Product Manager at NetGain Motors, Inc. recently said, "We are extremely fortunate to work with SME to produce the HyPer 9™. 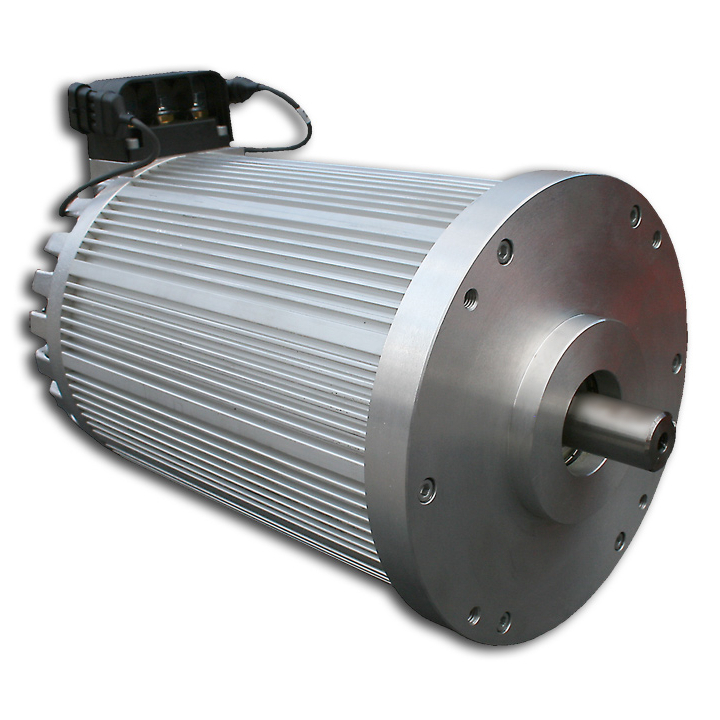 The SRIPM motors made by SME are the most highly efficient and powerful motors in their class. They generate less heat and can operate over a greater range that guarantees superiority in a wide range of EV applications. After operating exclusively in high performance DC motors here at NGM, our entry into the AC market couldn't be better than with the very experienced SME North America, Inc. and their SRIPM technology! We have worked closely with SME to create a motor designed with benefits from our DC motors, incorporated into the most efficient framework produced by SME." The SRIPM technology of SME, combined with NGM's experience gained over 20 years in electric vehicle applications, has now resulted in a high quality motor ideal for the EV market. It also revolutionized the electric vehicle drive train utilizing the HyPer 9 Integrated System™ (IS). 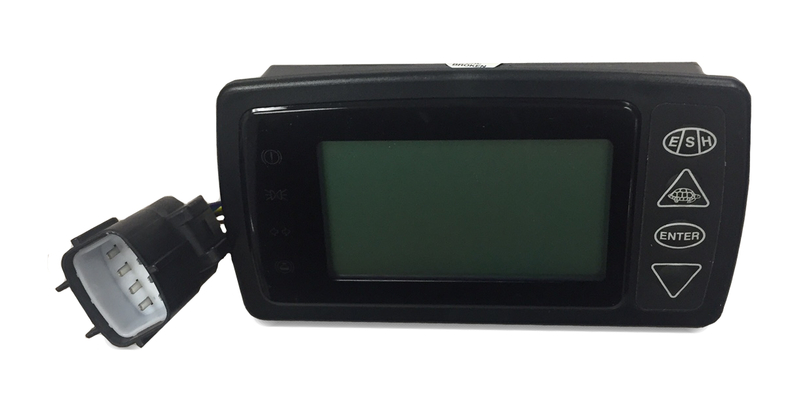 The HyPer 9 IS™ will include a HyPer 9™ motor, fully matched and programmable SRIPM motor controller, diagnostic display, throttle, main contactor, and low voltage wire harness. Both SME and NGM share the same high quality standards they incorporate into their businesses. Mr. Hamstra went on to say, "We are really excited to start qualifying dealers so they are certified to utilize the HyPer 9 IS™ in all their EV applications. With its high torque and outstanding efficiency, the HyPer 9 IS™ will provide an excellent powertrain for many applications". In the coming months, NGM will provide certification requirements to their existing worldwide network of dealers. Once certified, these dealers will be qualified to stock, install, and program the HyPer 9 IS™. NGM will also open up the certification opportunity to others, who may want to become dealers. 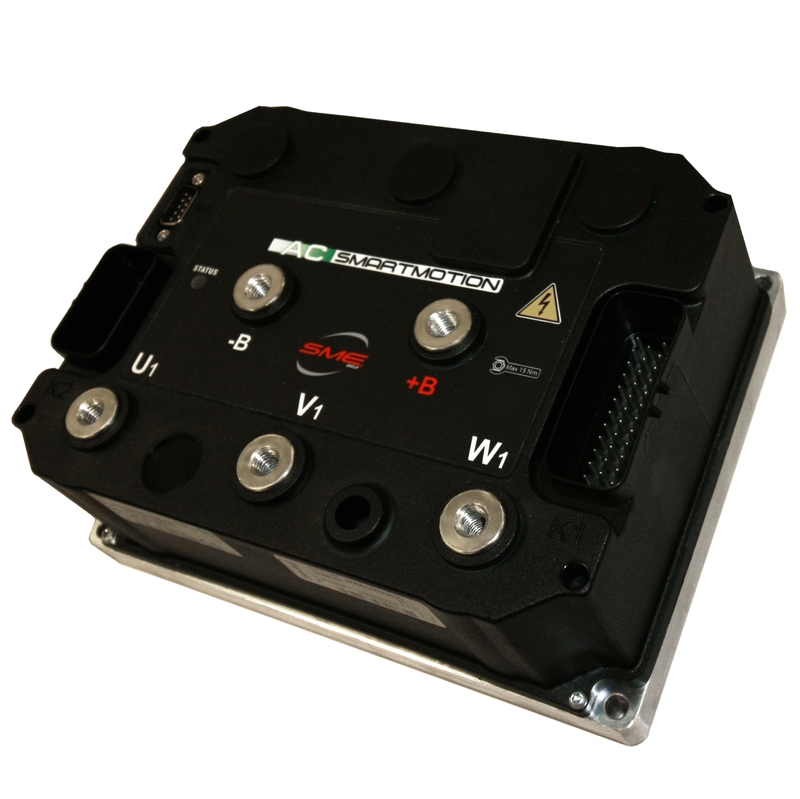 Using the integrated system makes this package a perfect choice for a "Plug and Play" electric conversion. On the technical side, the HyPer 9 IS™, runs at a nominal voltage of 100V that will provide 85 KW at peak load. Peak efficiency reaches ~95%. Maximum current is 850 Amps. Shaft torque has been measured at 173 lbs.-ft at zero RPM. Peak RPM is 8000 with a maximum continuous RPM of 3300. Dimensionally, it is 13.98" long with a sealed frame diameter of 8.66" and a weight of 120 lbs. The shaft is single ended and keyed with a NEMA B-Face mounting that matches exactly with the WarP 9™. Lastly, SRIPM is a superior design to normal AC induction motors when looking at the typical Power / Efficiency curves below. The SRIPM "sweet spot" is significantly larger providing much greater performance than its AC Induction counterpart. Initial orders will be available for delivery to authorized NGM dealers as early as September 2017. With the virtual "Plug and Play" features of the integrated design, the HyPer 9 IS™ installation provides time and cost savings for many EV conversions. When asked about NGM in the EV conversion world, Mr. Hamstra said, " NGM has been providing EV motors throughout the world for almost 20 years. Our motors have been the preferred choice for EV conversions by many because we provide a quality product with unparalleled support, performance, and durability. The HyPer 9 IS™ has proven to be a game changing addition and offers another great choice for our dealers."